Lakeway is one of Austin’s oldest lake communities and nicest neighborhoods. From the marina, located right in the heart of Lakeway, you are only a 15-20 minute boat ride to most of Lake Travis’ many attractions, such as lakeside restaurants with boat access, family and party coves alike, smooth water ski/wakeboard runs, fishing holes and much more! 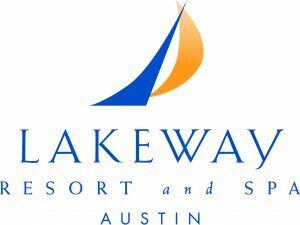 Visitors even have the ability to enjoy five star services and amenities at the Lakeway Resort and Spa, located just up the hill from the club. Located right above Lakeway Marina, relax and enjoy a lunch or dinner overlooking the blue waters of Lake Travis. Just a short boat ride from Lakeway Marina this restaurant has some of the best food on the Lake and easy access from the water. Try one of the coolest new sports on the Lake! 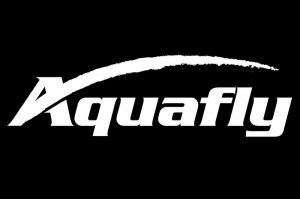 Aquafly allows people to get the sense of flying by standing on a water propelled board. 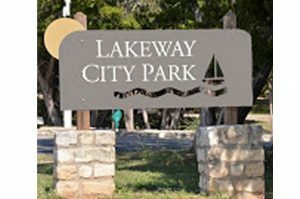 Check out this popular park only a 5 minute boat ride from Lakeway marina, Lakeway City Park offers swimming areas, volleyball courts, shuffle boards, picnic areas and much more! 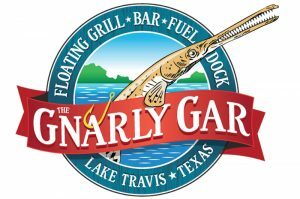 Located across from Lakeway Marina, enjoy this newly renovated waterfront restaurant. 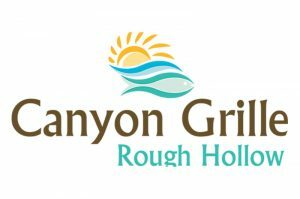 Tucked deep in the heart of Lakeway, Canyon Grille Rough Hollow offers fantastic eats paired with extraordinary views of Lake Travis, breathtaking Hill Country sunsets and plenty of live music.